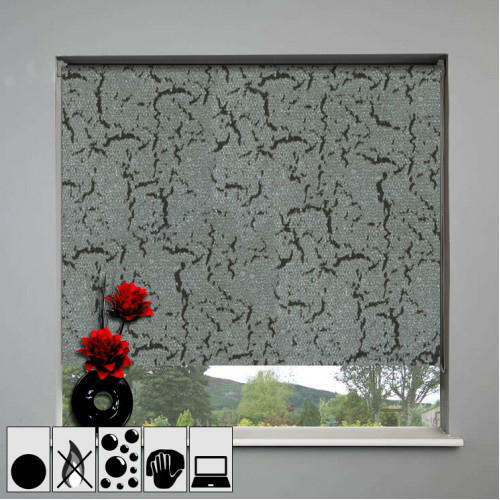 Providing you the best range of translucent window roller blinds, folded roller blinds, blackout roller blinds, blackout printed window roller blinds, translucent printed window roller blinds and sunscreen designer roller blinds with effective & timely delivery. 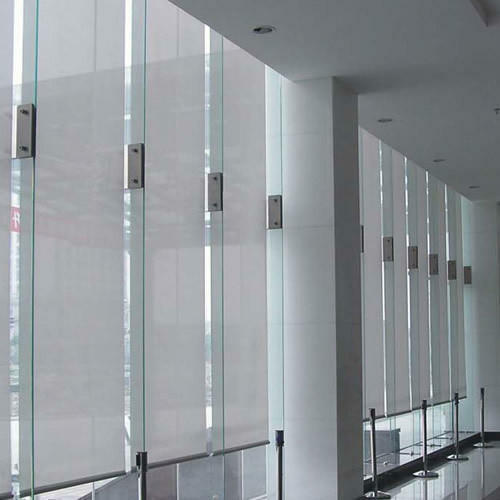 Our organization has successfully expanded its business in the market owing to the offered elevated quality array of Translucent Window Roller Blinds. 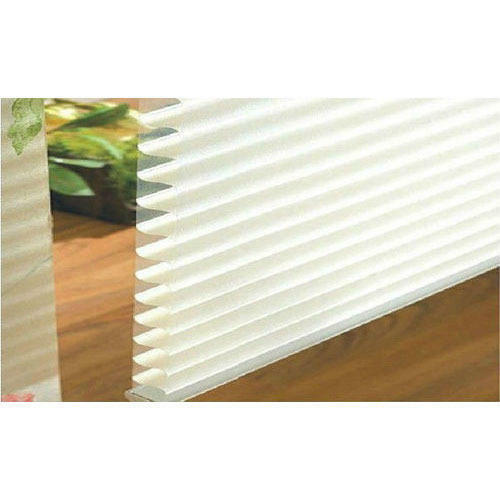 We are actively engaged in manufacturing of Folded Roller Blinds. 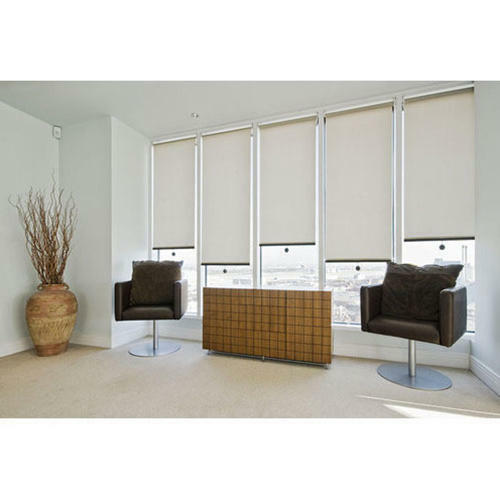 We offer an extensive array of Blackout Roller Blinds to our clients. 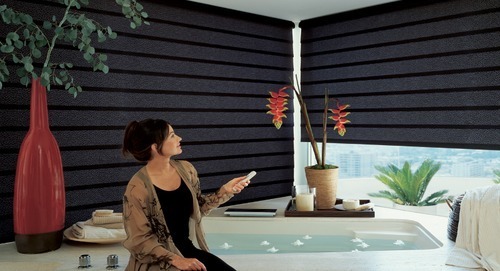 We are the leading manufacturer and supplier of Blackout Printed Window Roller Blinds across the globe. Owing to a long-term destination for our business, we are engaged in offering a wide gamut of Translucent Printed Window Roller Blinds. 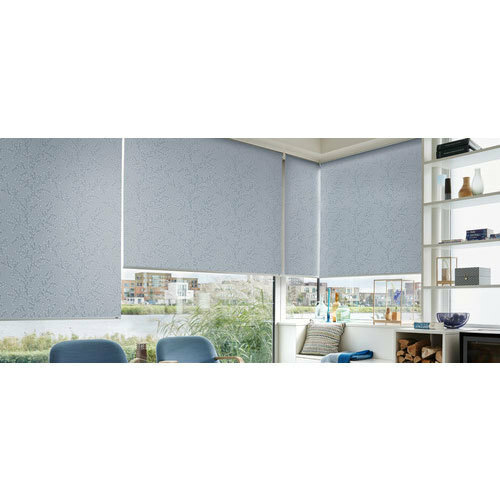 Backed ourselves with sound amenities and talented personnel, we have emerged as one of the leading firms of superior quality Sunscreen Designer Roller Blinds. 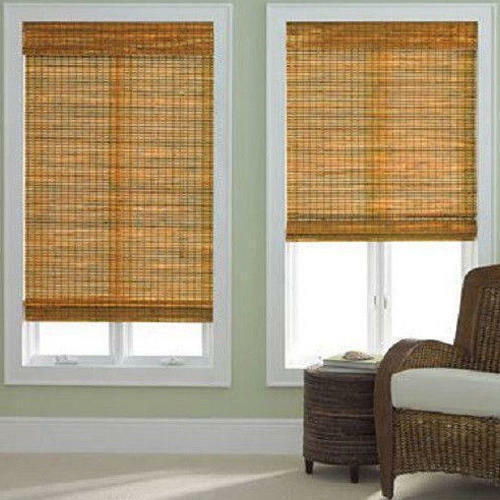 We are one of the prominent manufacturers and suppliers of Jute Finished Roller Blinds. affordable price range. We are engaged in manufacturing a comprehensive range of Eco Blackout Window Roller Blinds to our clients based across the India. 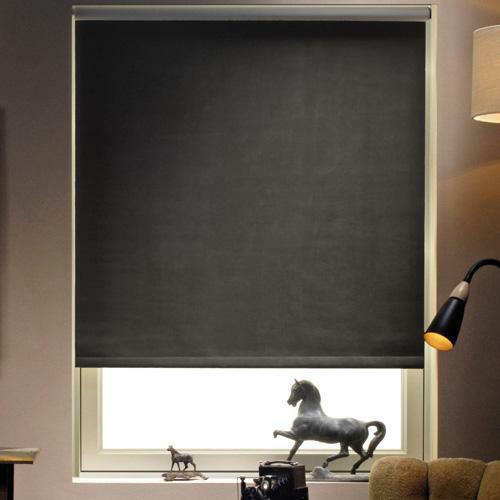 Based on the skills of our adept professionals and skilled workers, we are presenting a commendable range of Roman Blinds. 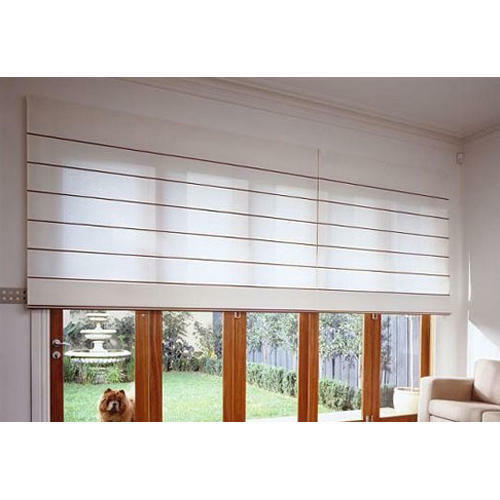 Motorised Roller Blinds are mainly applied to windows to shelter the strong sunlight and cold air getting into the room. 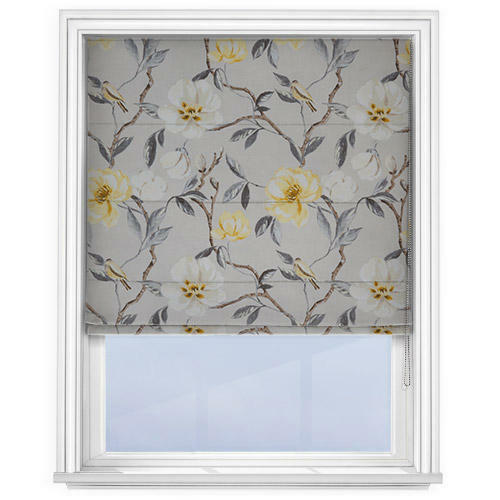 Sun Screen Window Roller Blinds are manufactured using quality material bases sourced from trusted vendors of the market. 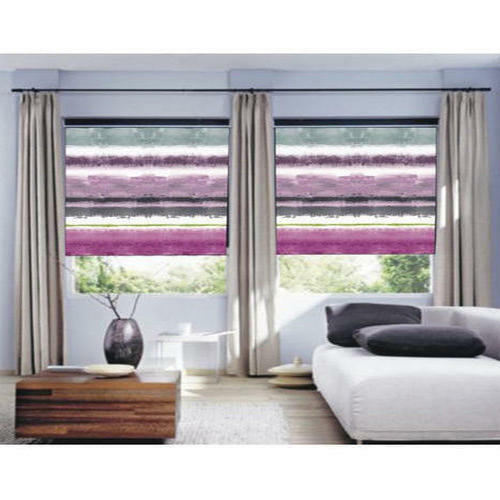 We are one of the prominent manufacturers and suppliers of Net Printed Roller Blinds. 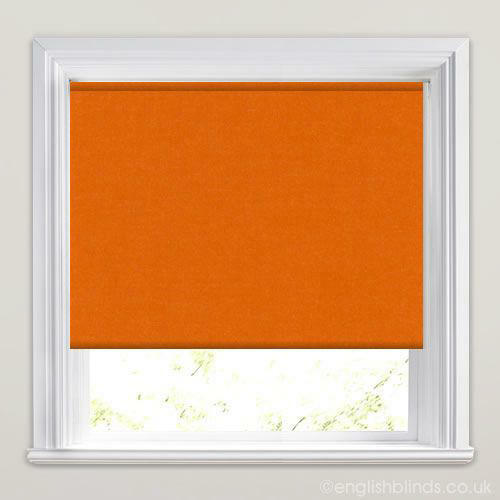 Our company is engaged in offering a comprehensive range of Triple Layer Roller Blind.